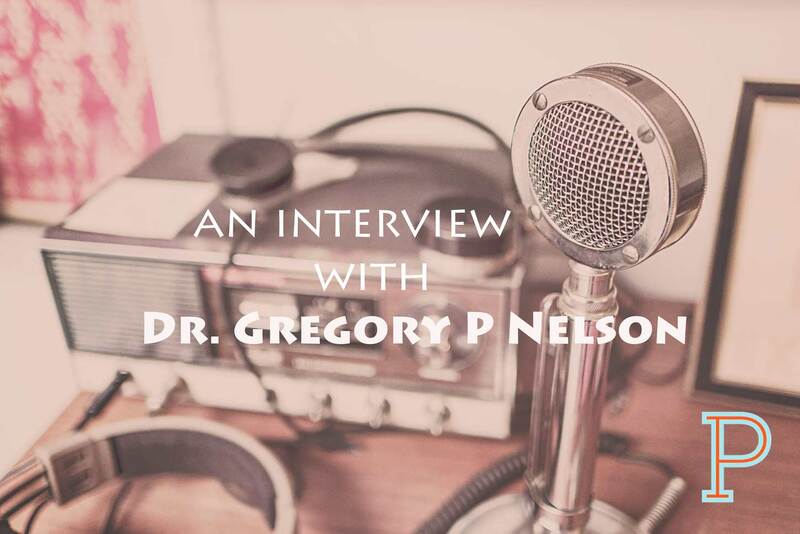 Dr. Gregory P Nelson has been speaking, inspiring, and coaching others for over 30 years. He’s coached individuals to corporate clients. His clients have included Amazon, Golden Gate University, and Yes To. He understands the unique challenges a church faces being a former pastor himself. He also coaches, and helps congregations asses their unique gifts in order to help them reach their local communities. Greg has written 2 books: A Touch of Heaven, how the practice of rituals expand transformational spiritual living, and Living Your Best Life, a thirty day guide to personal growth and development that builds on discovering and leveraging the authentic You. Chris is a husband, father of four, writer and author. He was raised by a violent, alcoholic father. As a teen he wrote Reign Of Terror an autobiographical story of his story of abuse that won an award for writing in high school. He is an advocate for those with chronic illness. He’s not only an advocate, but also has a chronic illness himself. He suffers from psychogenic non epileptic seizures and his daughter suffers from epilepsy and autism. Although he suffers from chronic illness, it doesn’t define him. His series, A Day in the Life of… Interview Series, highlights and chronicles others as they live with chronic illnesses. He’s also written “You Are Enough: Myths About Chronic Illness”, to be released soon. Dave is currently an author, speaker, and coach. He’s a husband, and father of two. He’s been a pastor and served refugees and immigrants for 9 years on the streets and alleys. He’s been a case worker for World Relief in Chicago and worked with displaced people from all over the globe. Dave understands and speaks to living a life that touches those who are displaced and outcasts in life. Justin is a husband, father, pastor, and co-authored with his wife Trisha Davis, the book Beyond Ordinary:When a Good Marriage Just Isn’t Good Enough. He’s also on staff at Cross Point Church in Tennessee. Justin shares his story of a young church planter who has an affair with his wife’s best friend. It’s a story of redemption and God’s restoration. He shares how his wife Trisha Davis, forgives and reunites with him. He also has great insight for those in daily ministry. Justin and Trisha now lead RefineUs a ministry that helps marriages become all that God intended. Bryan Allain is the author of 4 books, a blogger, comedian, and former Chemical Engineer who now does standup, writes and emcees for a living. He’s also coached and helps bloggers at Killer Tribes. He has great insight on ministry, work and transitioning from the corporate world, to being an entrepreneur. He’s been featured in RELEVANT and COLLIDE magazine, blogged over ten years and written multiple posts for Jon Acuff’s blog, Stuff Christians Like. Tyler Ellis is the author of Question Everything, A Fresh Way to Read the Best-Selling Book of All Time. He is the campus pastor of University of Delaware, he serves on staff at Newark Church of Christ and is a board member of Campus for Christ. Tyler has been in the serving college age-generation since 2001. Tyler lives in Newark, DE with his wife and daughter. He has written for popular blogs such as Michael Hyatt and Rick Warren. Tyler shares his story of working on the mission field in Australia and Samoa with Adventures in Missions (AIM), and how he transitioned to his current mission field; the college campus.He also talks about his book Question Everything.